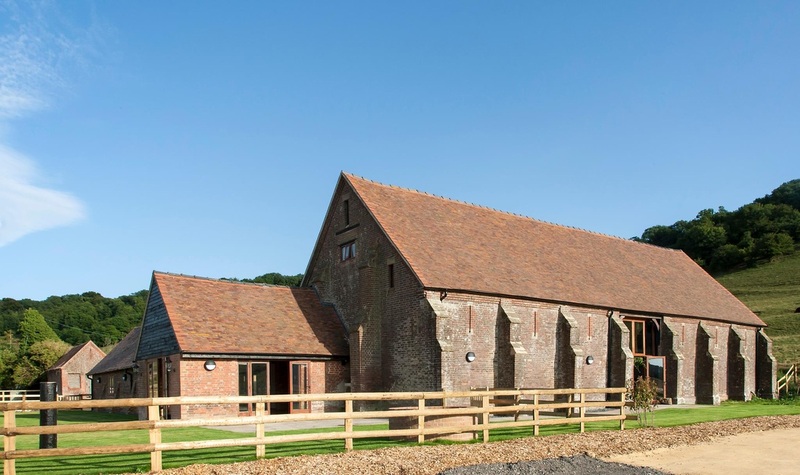 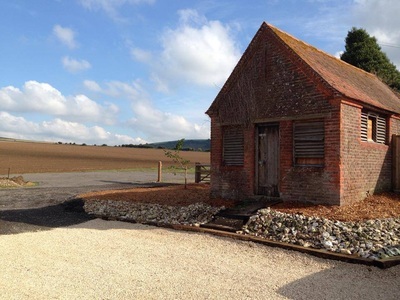 This beautiful Granary Barn, one of only a handful in Sussex has been restored to become Sussex's newest Wedding & Corporate Venue! 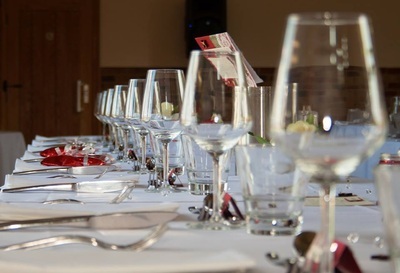 The Idyllic setting with Long Furlong Hills surrounding the barn makes it a perfect venue for Weddings, Corporate and Private Parties. Have you been to Long Furlong Barn?